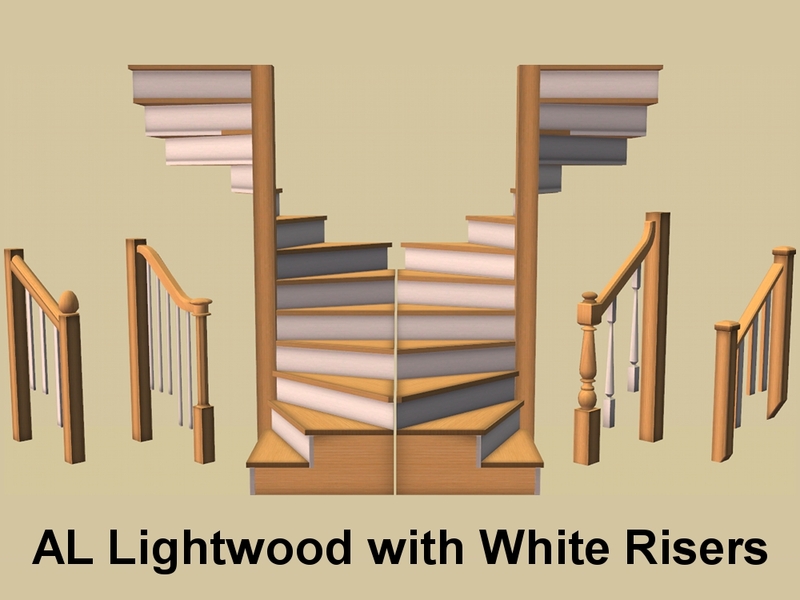 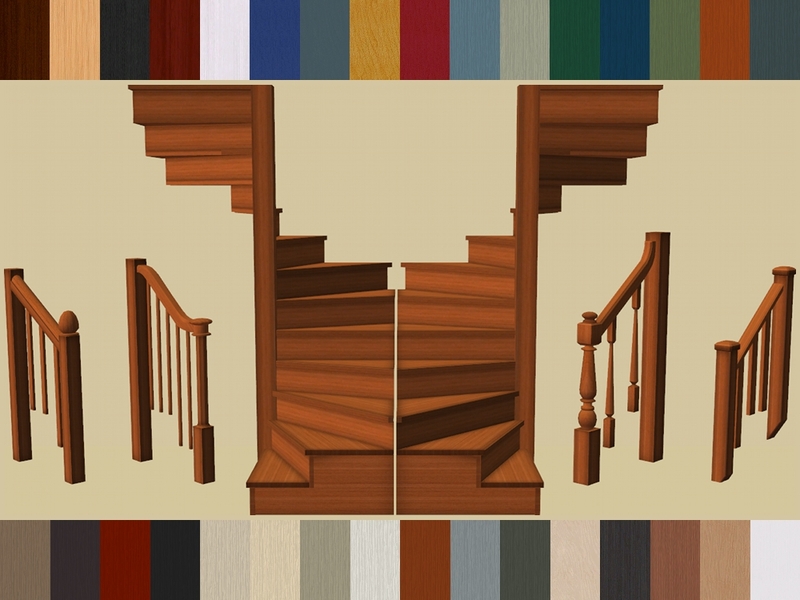 AL Wood, Bohemian, Colorbond and MALM recolours of the Animated Wood Spiral Stairs by Raynuss. As per Ray's policy I have included the MASTER mesh in with the recolours, however, you will have to go HERE, to get the Right Spiral Stairs and all the Railings, that are slaved to the MASTER mesh. 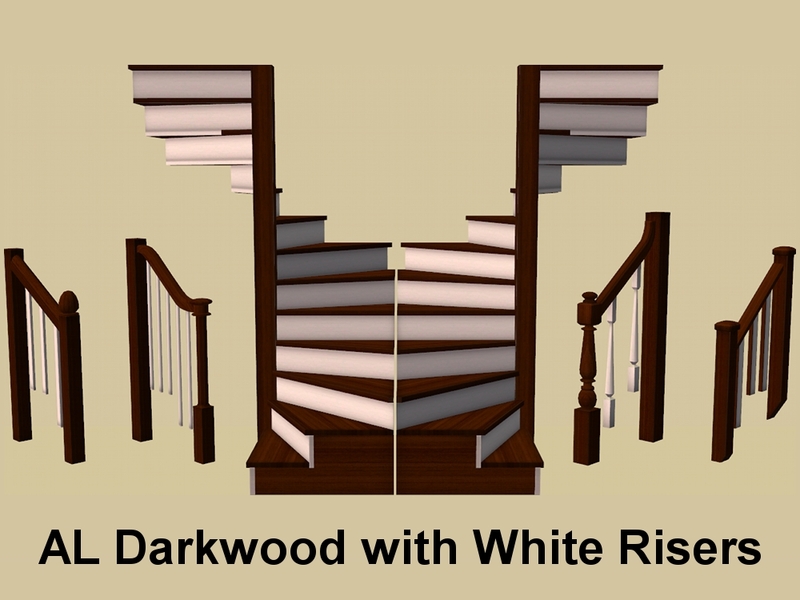 There is also a set in AL Wood and MALM with white risers, which is what RockStarDrunk actually requested, to match the recolours I did of the Paneled Doors and Windows Set by Raynuss. Found: Build Mode > Staircases. 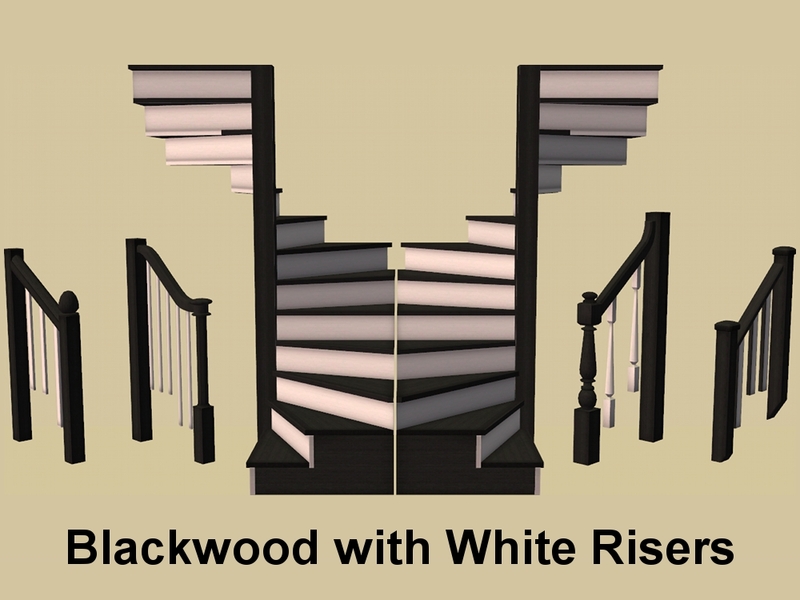 Price: §400. Found: Build Mode > Staircases. Price: §15. 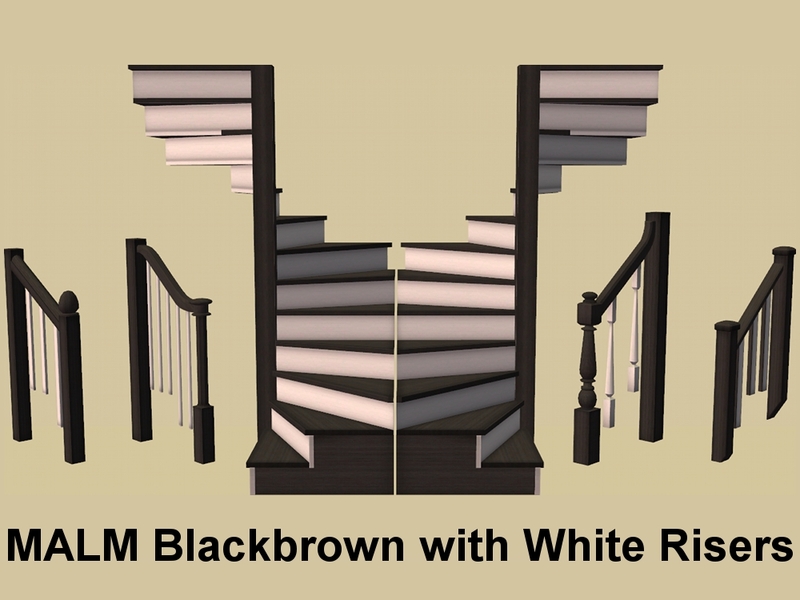 Many thanks to Raynuss for the amazing Animated Spiral Stairs and a big hug for sending me the psd files, which made the stairs even easier to recolour. RockStarDrunk for requesting these recolours.